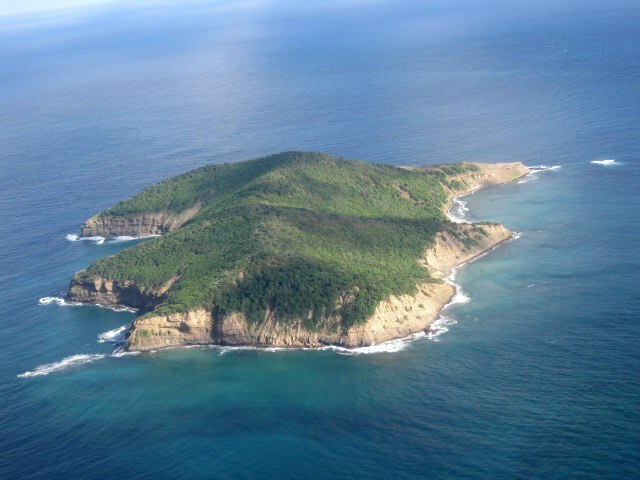 The island chain of St. Vincent and the Grenadines in the Lesser Antilles, composed of almost 600 islands, belong undoubtedly to the most beautiful and exclusive in the entire Caribbean. Petit Mustique is an undeveloped island directly opposite and south to the legendary and renowned island of Mustique, which has been home to many of the rich and famous, including members of the British Royal Family. 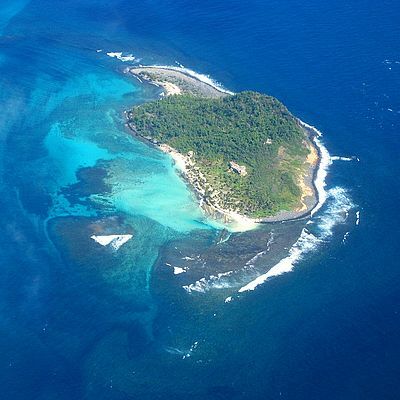 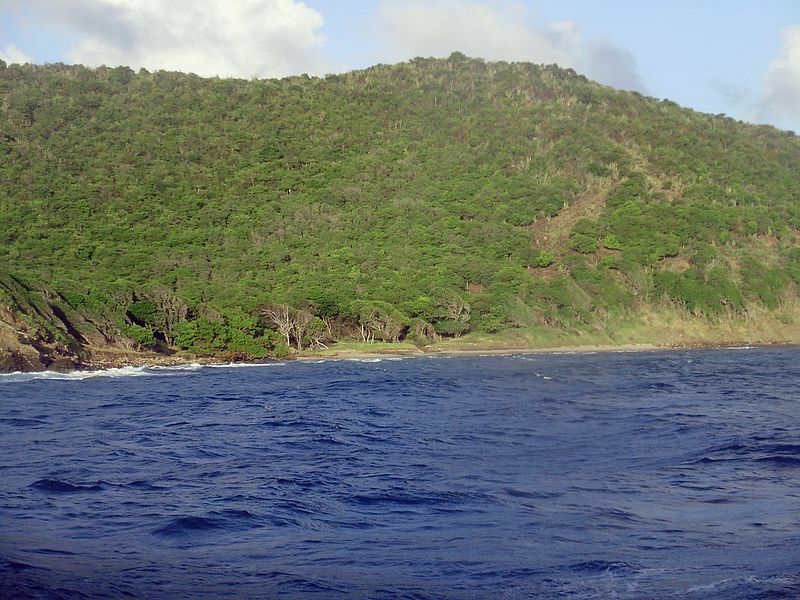 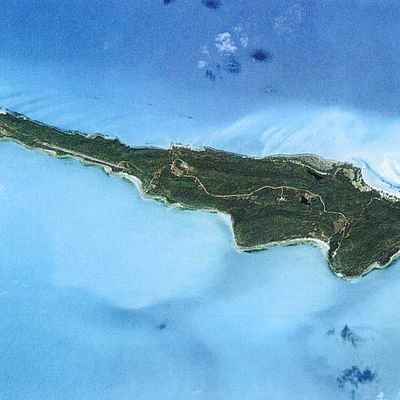 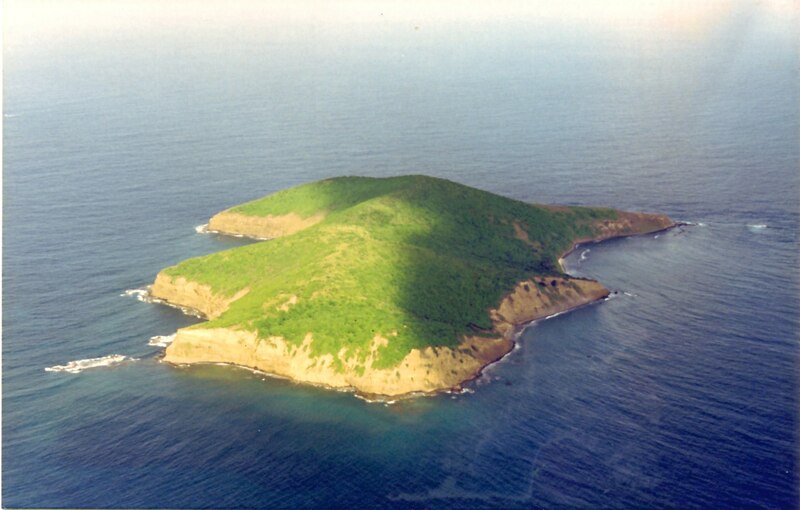 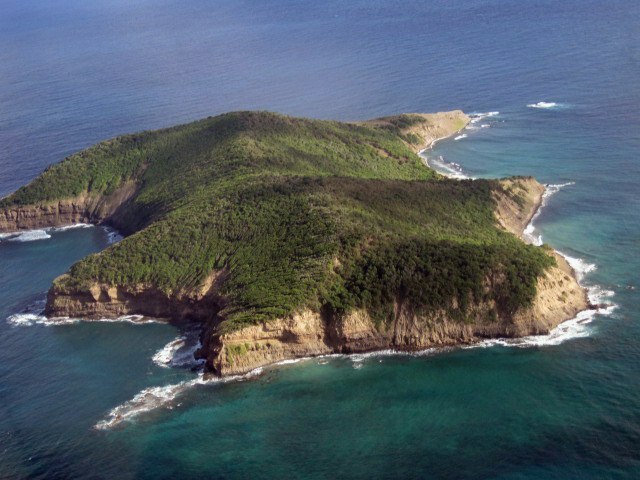 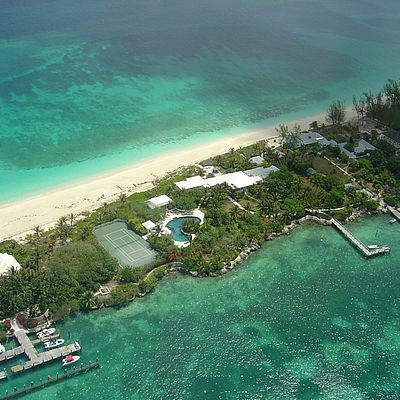 Petit Mustique, 100 acres in size, is a wonderful lush and hilly undeveloped island with a small sandy beach. 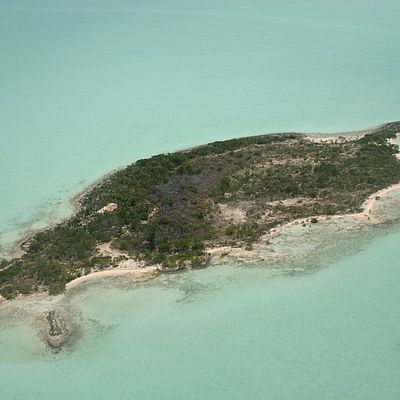 A detailed plan for a proposed hotel resort is available. 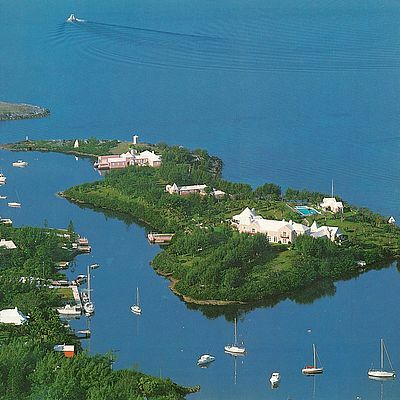 Features would include a marina, casino, wellness spa and heliport, as well as buildings of up to approx. 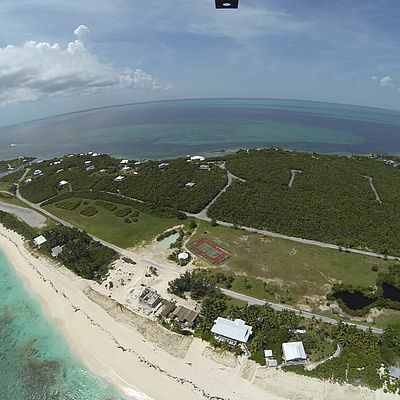 60,000 sqm. 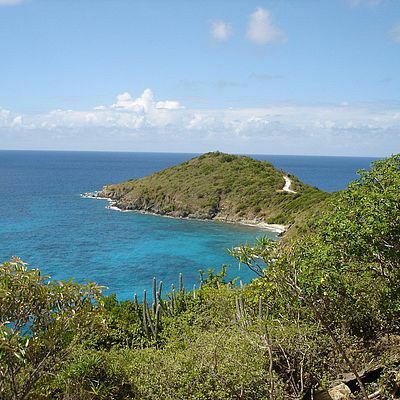 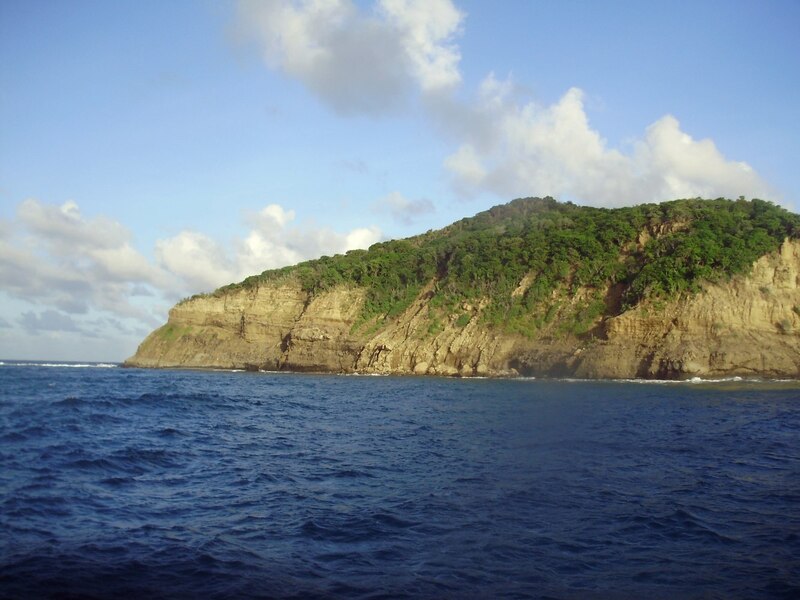 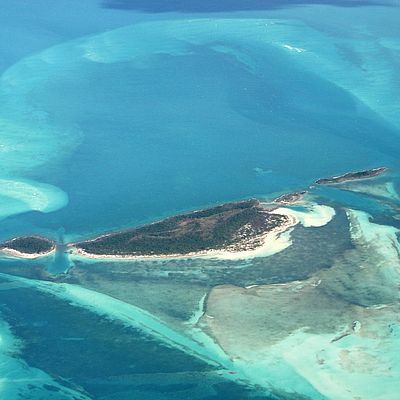 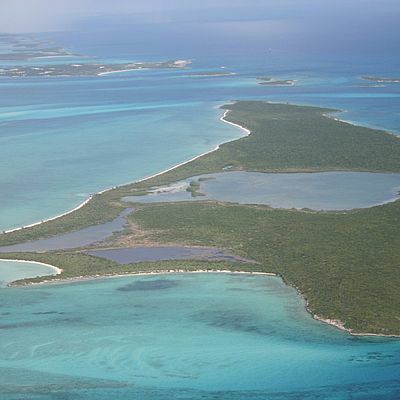 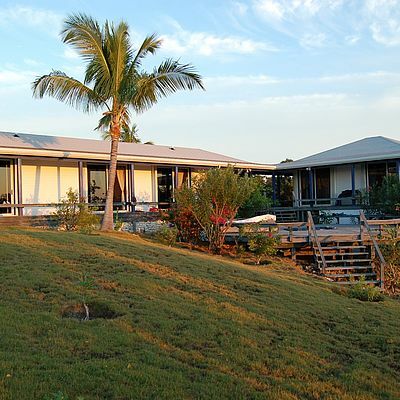 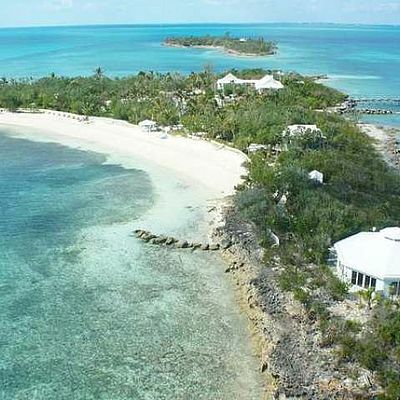 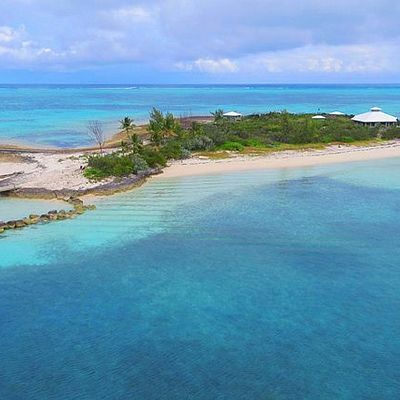 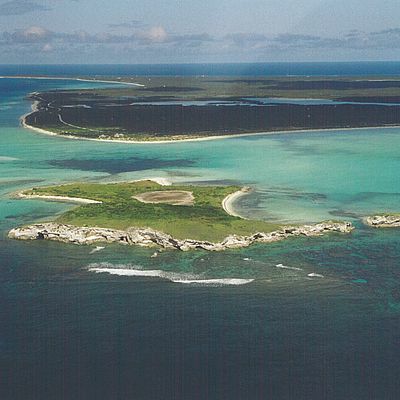 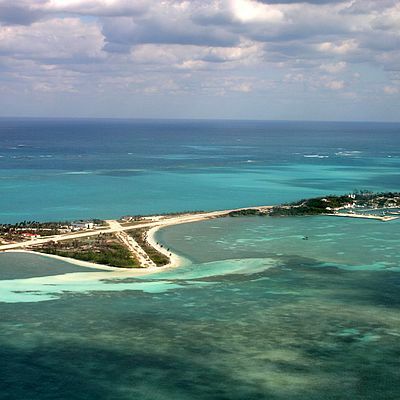 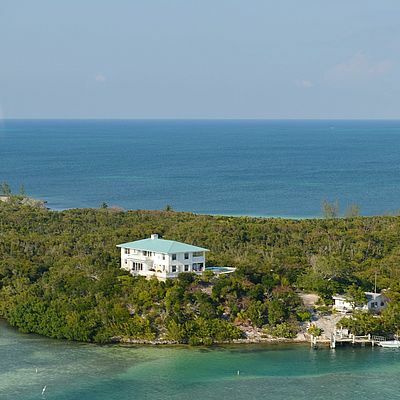 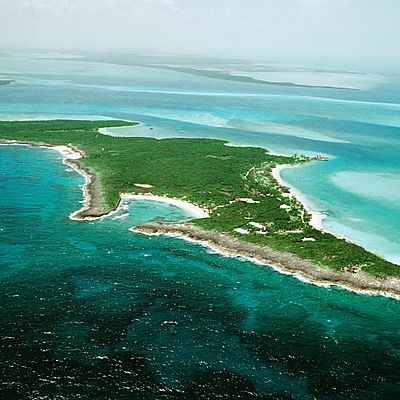 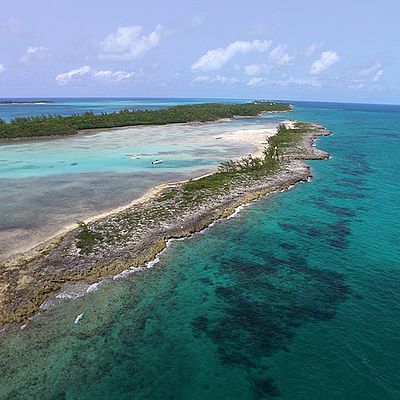 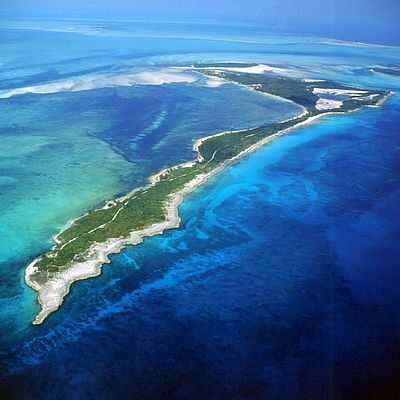 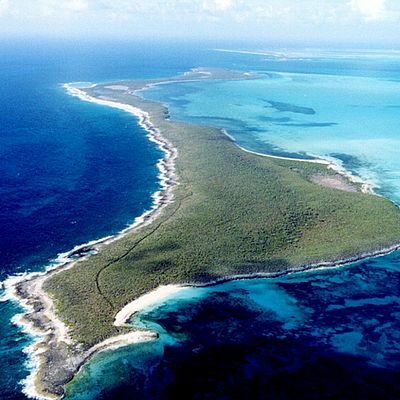 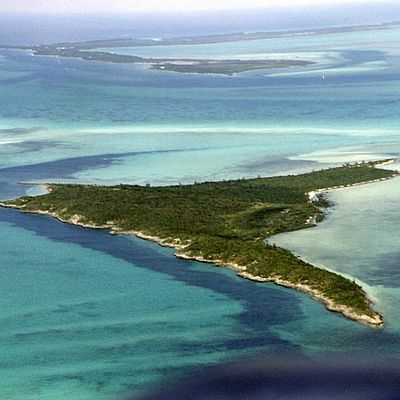 The area has a wonderful climate and enjoys warm Caribbean waters. 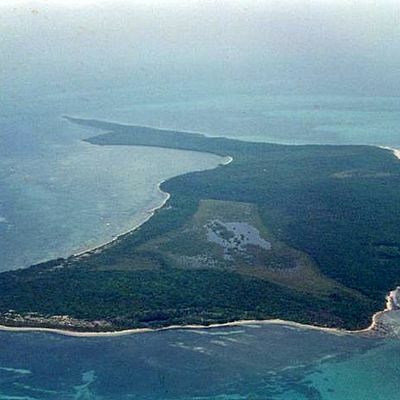 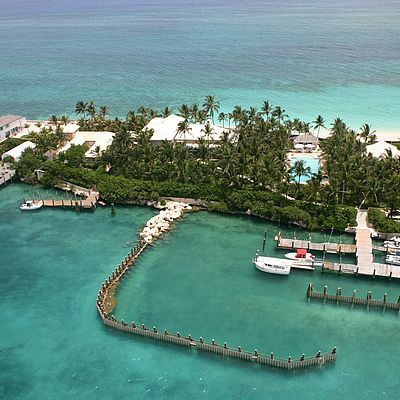 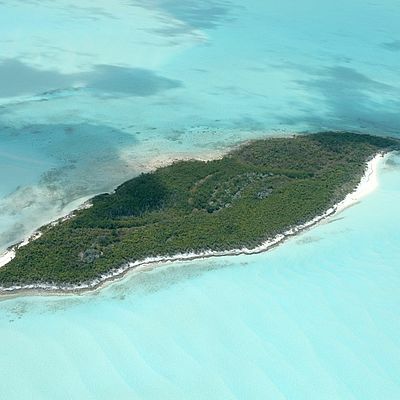 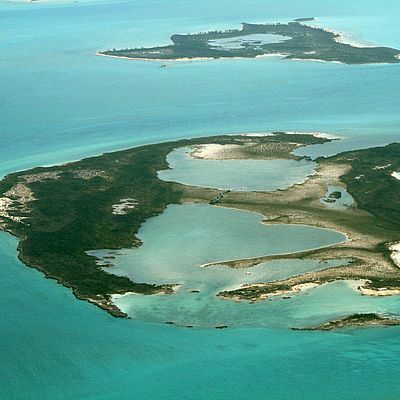 The island can be reached within three hours of Miami, Florida. 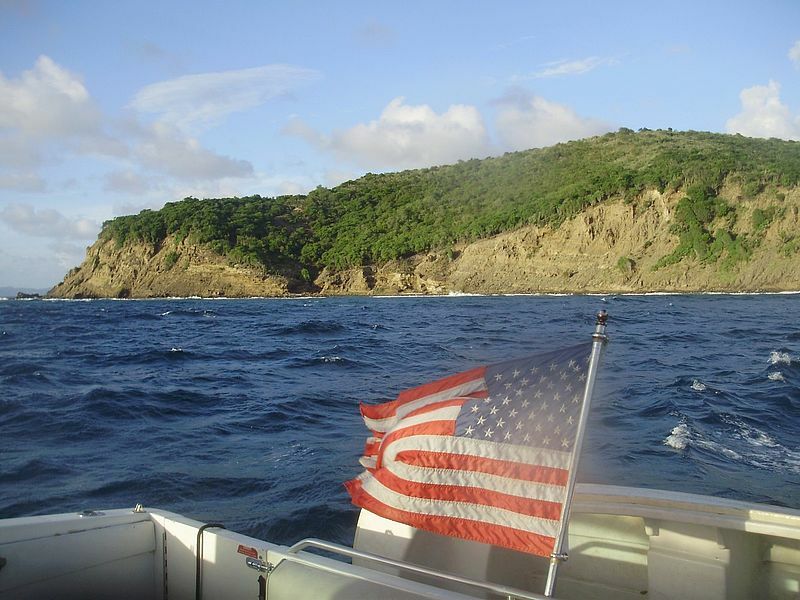 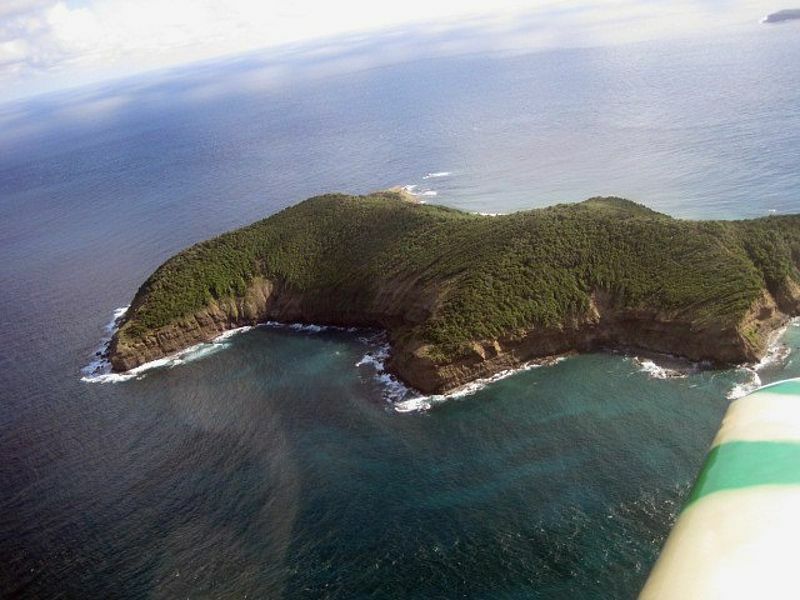 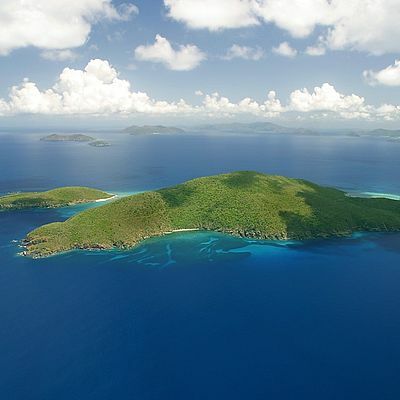 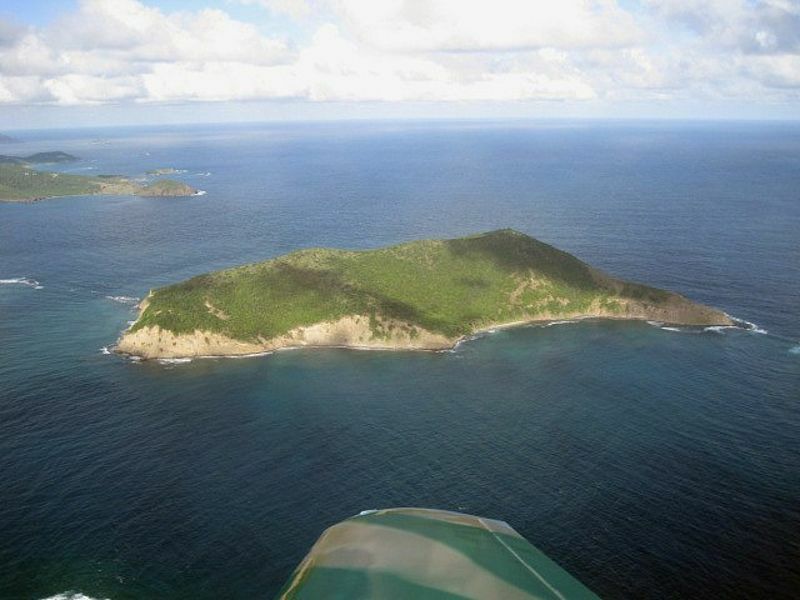 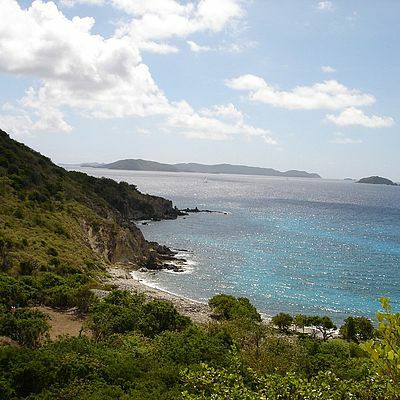 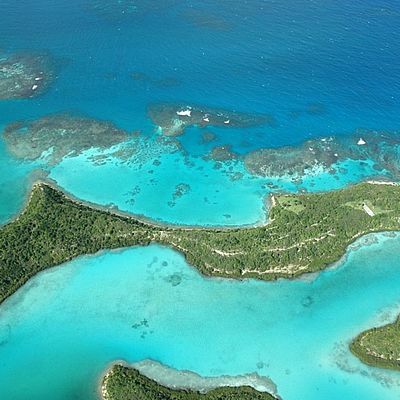 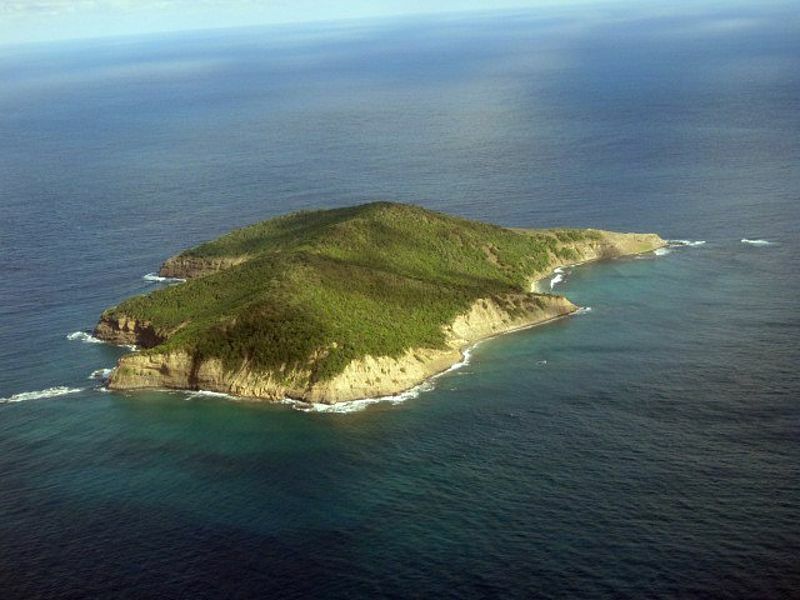 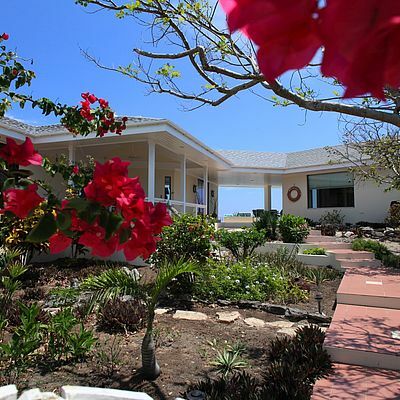 There are national airports 5 minutes away in nearby Mustique, Bequia and St. Vincent. 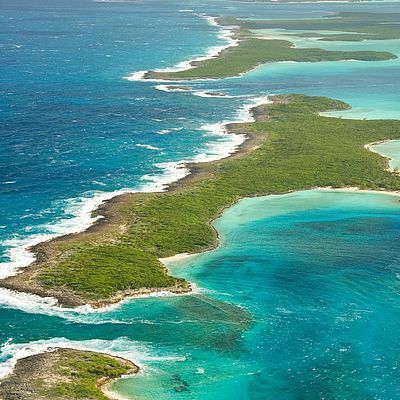 There are also major international airports between 30 and 45 minutes away with multiple daily connection to the US and Europe in Barbados, Martinique and St. Lucia. 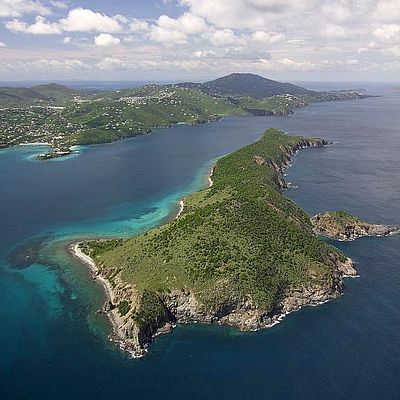 Petit Mustique boasts a huge development potential due to its stunning location and affluent neighbours.